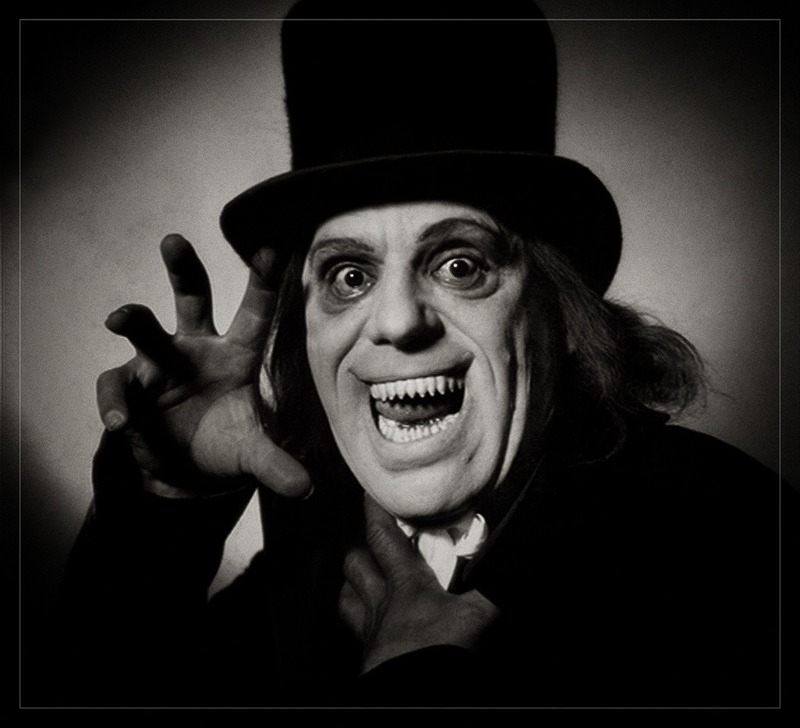 Actor, Director, Screenwriter & make up artist Leonidas Frank “Lon” Chaney died. He was the 1st real star of silent horror movies, but never made the cross over to talkies. Chaney was famous for playing tortured grotesque characters, & because he applied his own ground breaking make up was nicknamed “The Man of 1,ooo Faces. His career spanned from 1902 to his death in 1930 & he made 157 movies, unfortunately 100 of these are now lost. His most famous films are; Outside the Law (1920), in which he played a character who killed another character also played by him, ( proving his excellent make up). The Penalty (1920), in which he played a gangster with both legs amputated, The Hunchback of Notre Dame (1923), The Phantom of the Opera (1925), The Unknown (1927), in this he played a carnival knife thrower called Alonzo the armless & London After Midnight (1927), regarded as the most sought after lost movie of all time. His final movie was his only “talkie” & was a remake of one of his own silent movies, The Unholy Three (1930), in this Chaney did the voices of five characters, The Ventriloquist, the Dummy, the old Women, the Girl & the Parrot. Outside of movies he was a skilled, singer, dancer & Comedian. 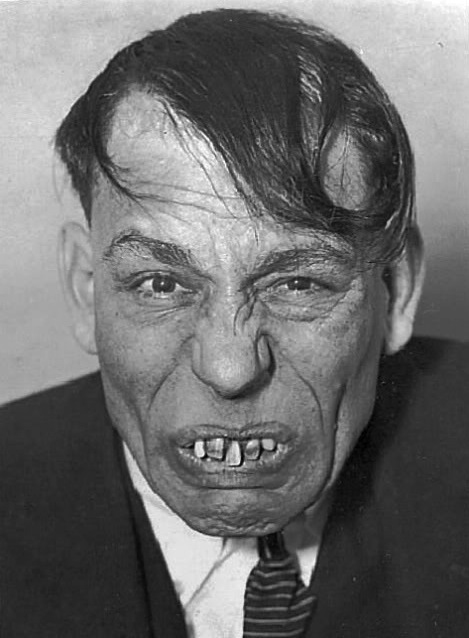 Rather than live in Hollywood he lived in a house in the mountains above the city, & hated the Hollywood lifestyle, he kept his off screen life private & never revelled anything about his life or his family, even saying “Between pictures there is no Lon Chaney. Even his remains lie in a unmarked crypt. His son Lon Chaney JR became an actor in his own right. Previous Post26th August, 1793. Rise From the Dead? Next Post27th August, 1914. Angels & St George hold back the German army.